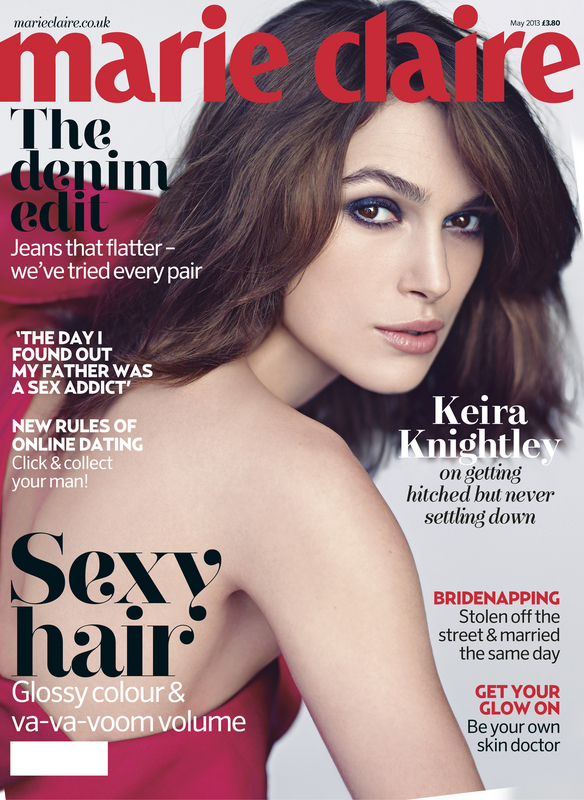 The lovely Keira Knightley is the May cover girl for Marie Claire. This issue is out now. Will you be grabbing a copy?